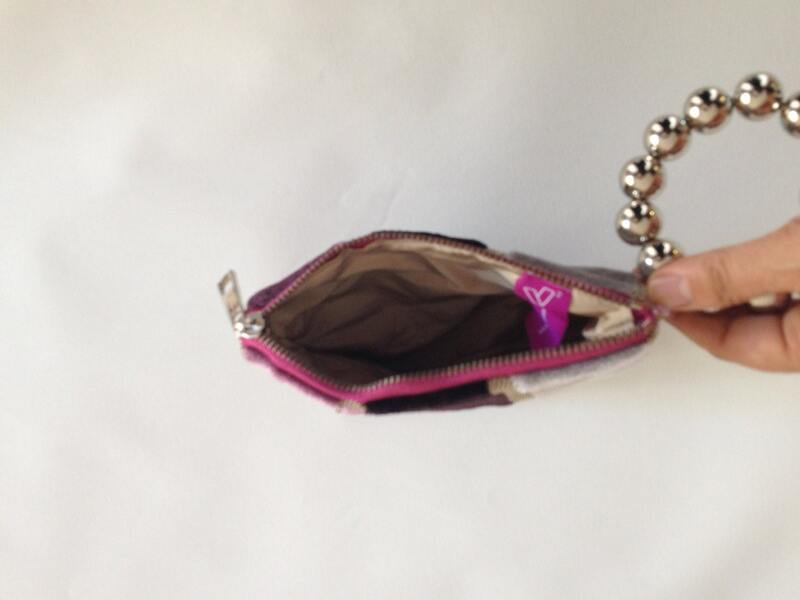 mini bag, one of a kind gifts for her, top selling items, elegant and handy little wristlet bag, it is my top selling one. 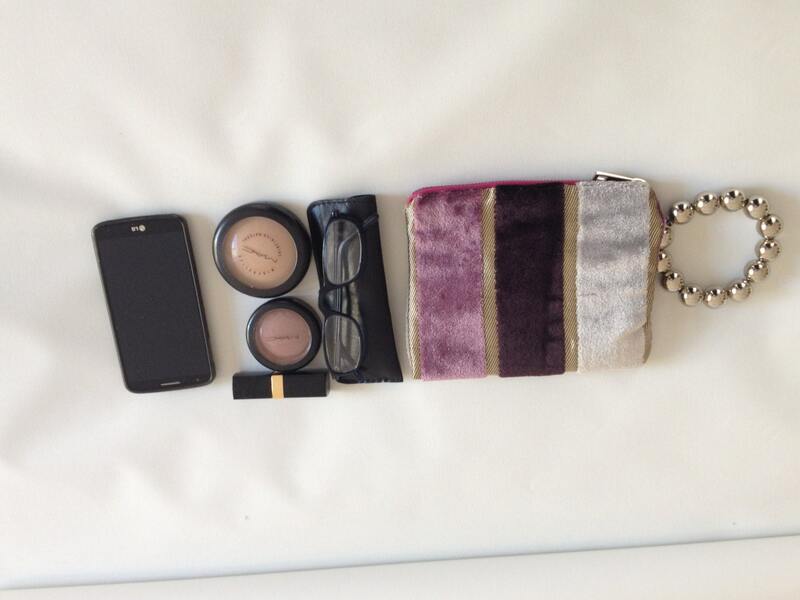 It lets you bring all you need for an evening out. 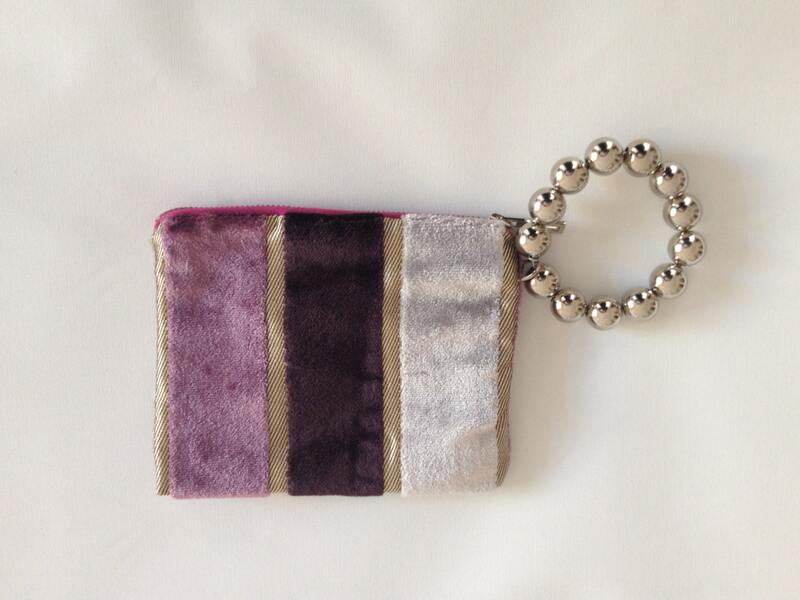 Featuring velvet fabric wrist bag in a simple form. 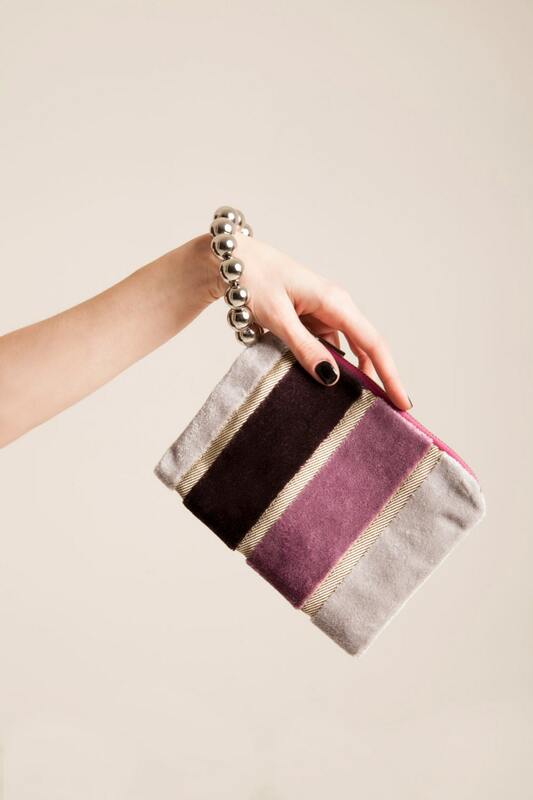 It delights with the combining of the most fashionable colours. Made with the highest quality soft Italian upholstery fabric luxurious texture, soft to touch, in its geometric design. 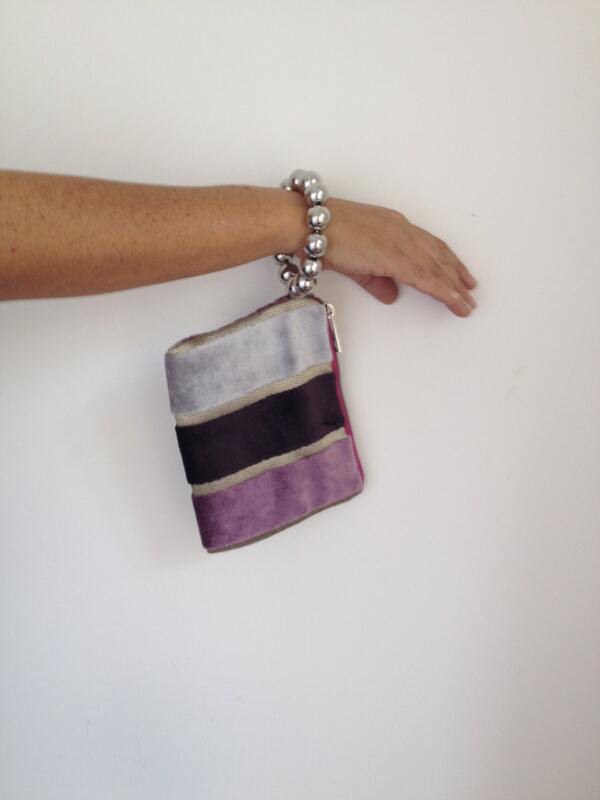 Add some Italian style to any outfit with this unique bracelet bag. - bracelet: silver resin beads, color made to last. - bracelet is cm 8 (inch 3.15).